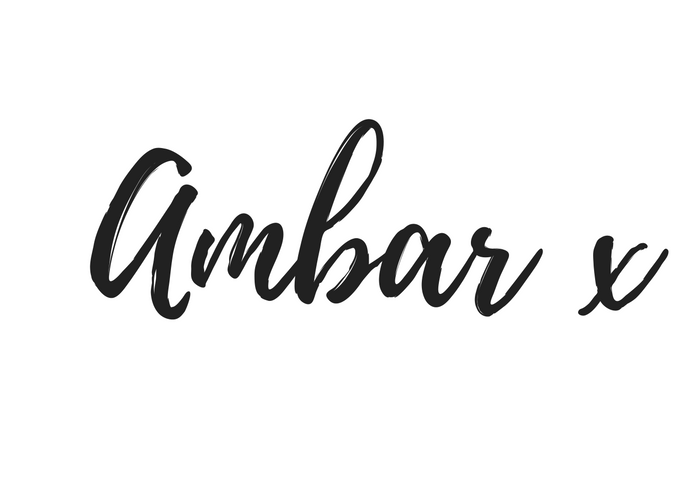 I’ve loved the Sephora’s own range of makeup for several years now – a lot of their products are such high quality and a lot more affordably priced than the rest of the store! The Sephora Colourful Blush in Sweet On You is only $14 and it’s a beautiful bright coral which is a satin matte finish. It’s more of an orange coral than a peach coral, so it would look beautiful on people with warmer skintones. The Tarte Amazonian Clay Blush in Tipsy is not a new product to my blog – in fact, I’m sure you’re all bored of it by now. It’s a seriously pretty warm coral which looks scary in the pan, but it’s actually quite light and buildable. It lasts all day long, and I can say that with confidence – it just does not need touching up throughout the day. I’m desperate to try more from the Amazonian Clay Blush range so if you have any suggestions for shades, let me know. Laura Geller’s Baked Gelato Blush in Rosewater instantly adds a boost of radiance and youth, so it’s perfect for both young and more mature skin. It’s a very subtle sheen shimmer but it’s not too much – very fine and almost mermaid-esque in the sunshine. And isn’t the product just so gorgeous?! I love the whole gelato concept of this blush – Laura Geller is definitely a brand that has been getting a lot of well deserved attention from the beauty world lately! What are your favourite summer blushes?